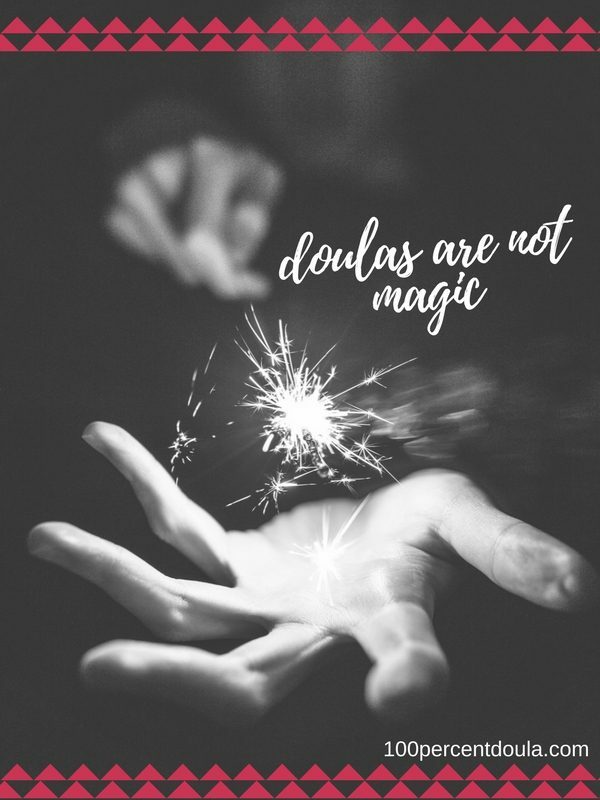 If you are a birth doula, then it is very likely that you have heard about Spinning Babies. 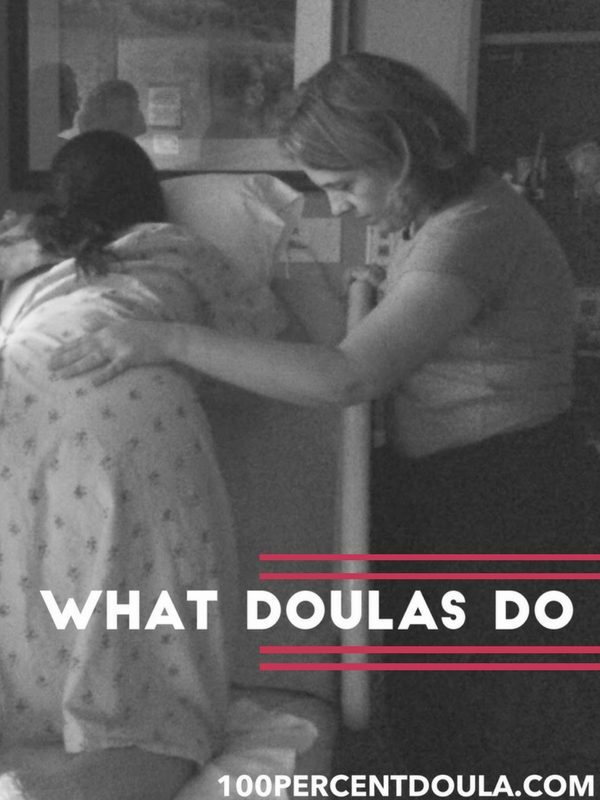 Most doulas have even visited the website or directed our clients to check out a page or two. 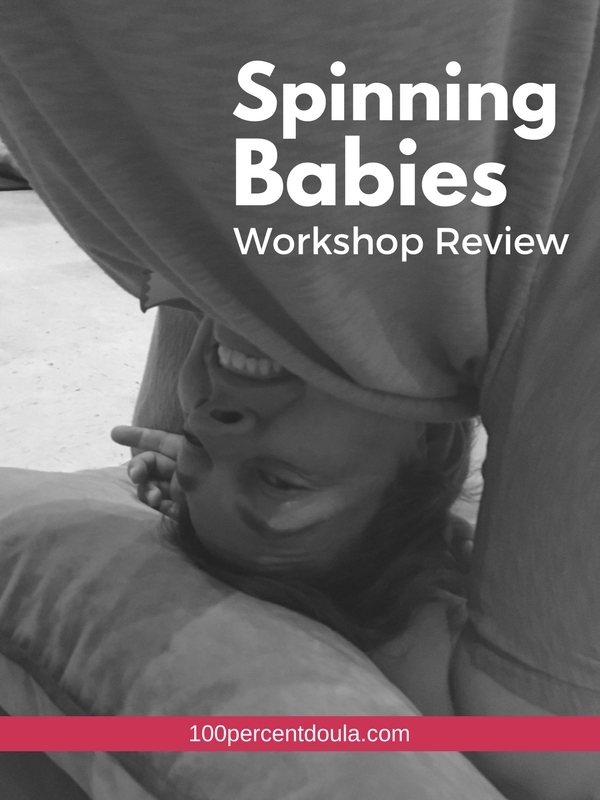 Spinning Babies is all about fetal positioning. Founder, Gail Tully, has made Spinning Babies her life’s work and has gained praise and respect for this important work in the field of birth. 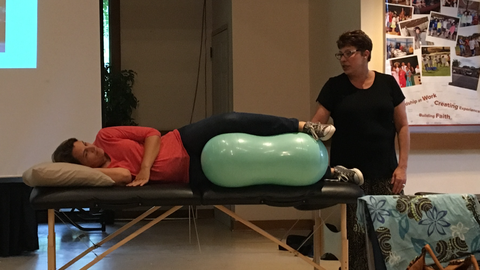 Tammy did a nice job of covering the doula’s scope of practice and how spinning babies techniques relates. 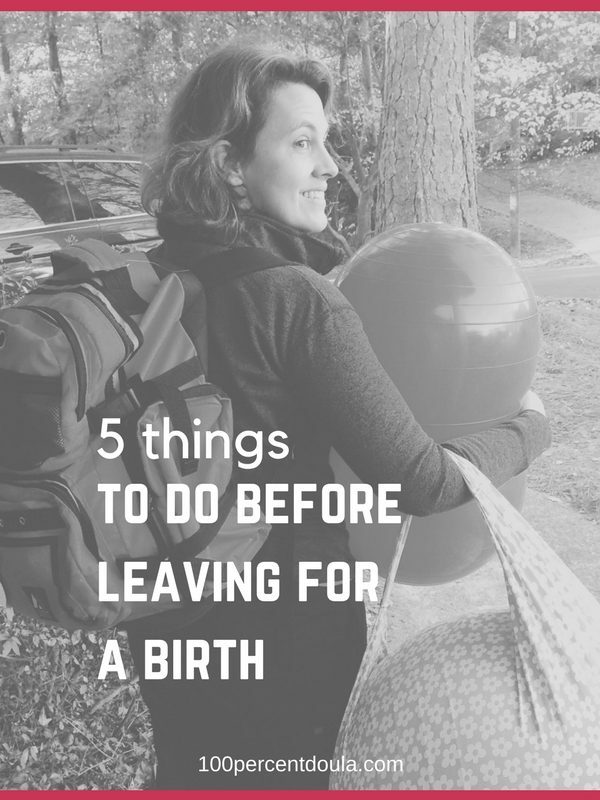 The room was filled with many birth doulas and this is a topic that I feel is very important to cover. 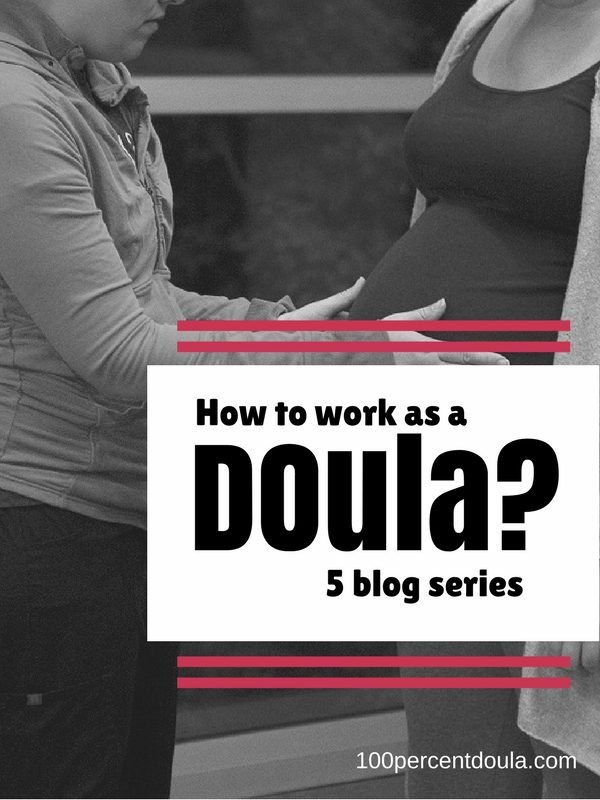 She reminded doulas how to determine if anything is out of scope. 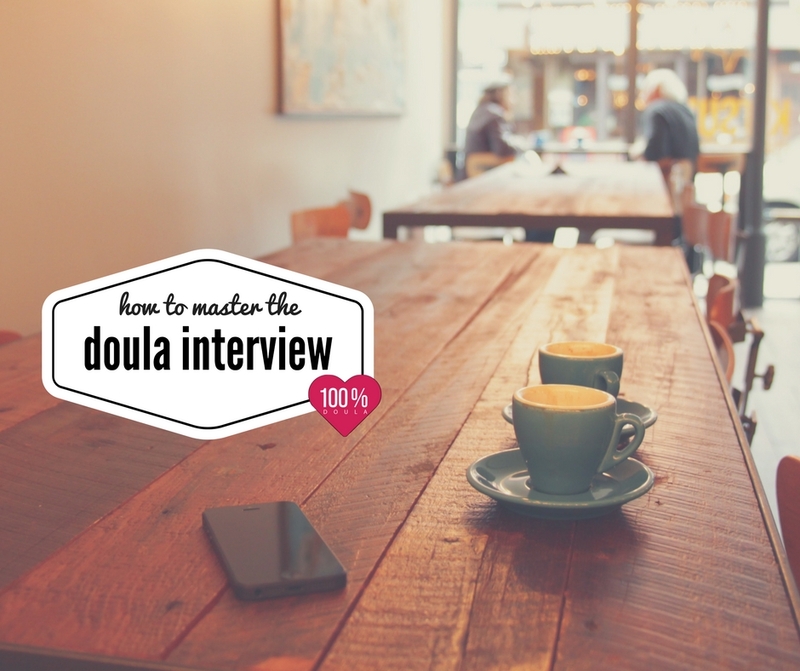 While this didn’t apply to everyone there, it can’t hurt for all providers to hear about the doula’s scope. 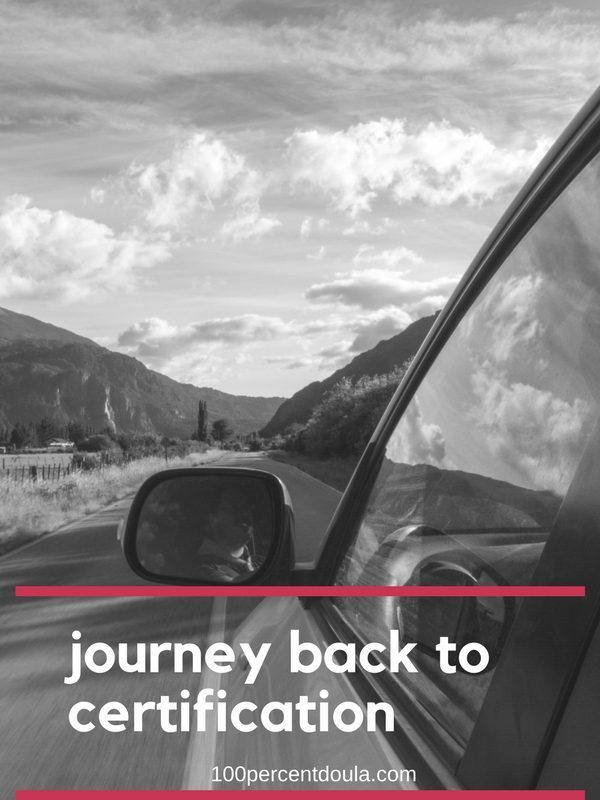 The opportunity to learn these skills in person and with my own hands was invaluable. This type of information is so difficult to really understand unless you have someone show you in person. I’ll admit that in the past I have been frustrated with the Spinning Babies website. I knew there was so much good information on the site, but I just couldn’t quite figure out how to reach it (or understand it well for that matter). I think these techniques are difficult to learn in a virtual environment. 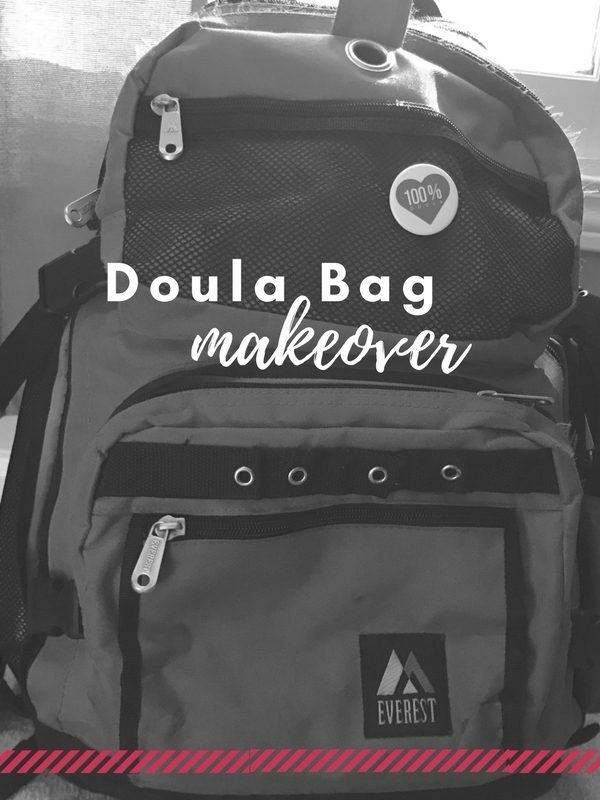 Now that I have completed the workshop, I feel great knowing that I have more ‘tools’ to bring to my doula practice.